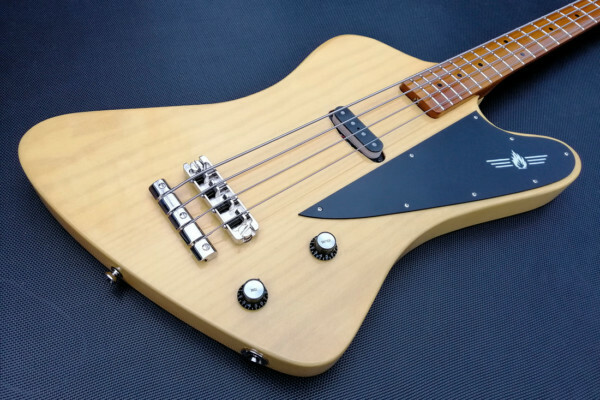 The Marlin 4 features a classic body shape that is built with either alder or ash with a maple fingerboard. It has options for either a rosewood or maple fingerboard as well as Vintage 1.5” or Modern 1.665” C-shape neck. 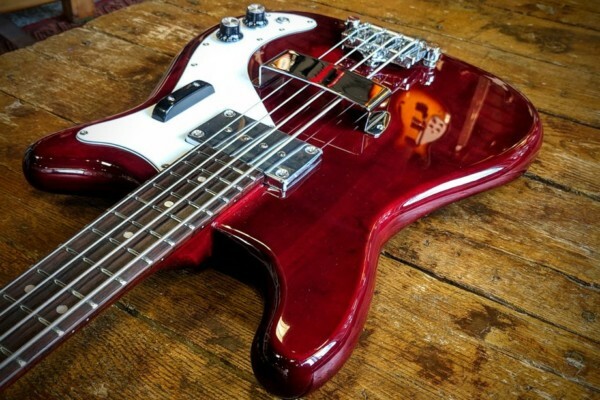 The five-string Marlin 5 has a 1.75″ modern C-shape neck. 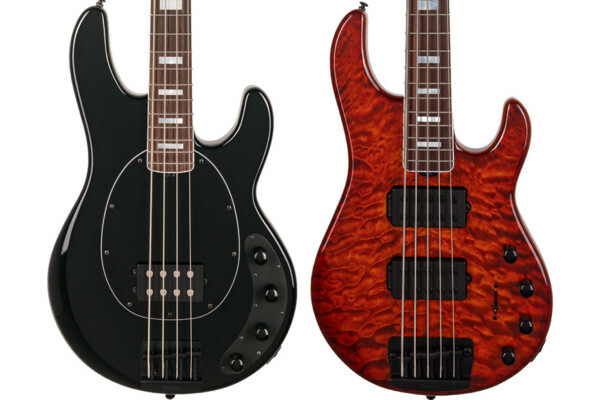 Both versions of the Marlin are fitted with Howard Ulyate pickups, Hipshot bridges, and Hipshot Ultralite tuners. They debuted at the NAMM Show with a TBA price point.